Aloha and Welcome to Our Website! 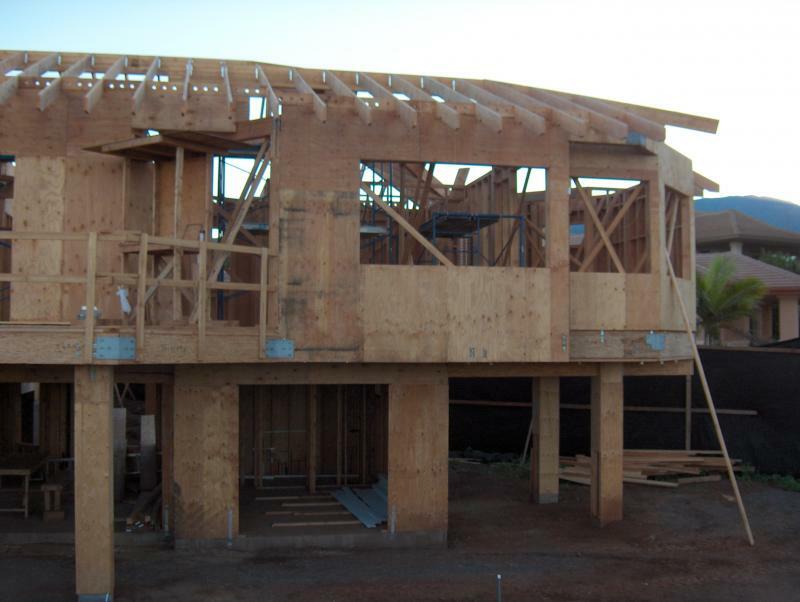 We are a construction company with more than 17 years of experience on Maui and hundreds of years of experience in the construction industry between the owner of the company, David Stoops, job supervisors and all the crew members. 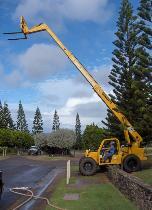 David Stoops is the owner of this company and he is licensed in the states of Hawaii, California and Washington. We are fast, precise, detail oriented and modern: we keep up to date with the newest tools, materials, trends and technology used in the building industry. We work and cooperate with many local and mainland suppliers of construction materials and we collaborate with experts in various areas, including specialties like : air conditioning, automation, security, stained glass, etc. We have participated in off the grid projects and we are green. We are excellent communicators: a majority of our clients live in US mainland or abroad. We like to use modern video technology to keep our clients informed on the progress of their project. free consultations for owners, sellers or buyers of real estate.